There's no place like Nebraska! 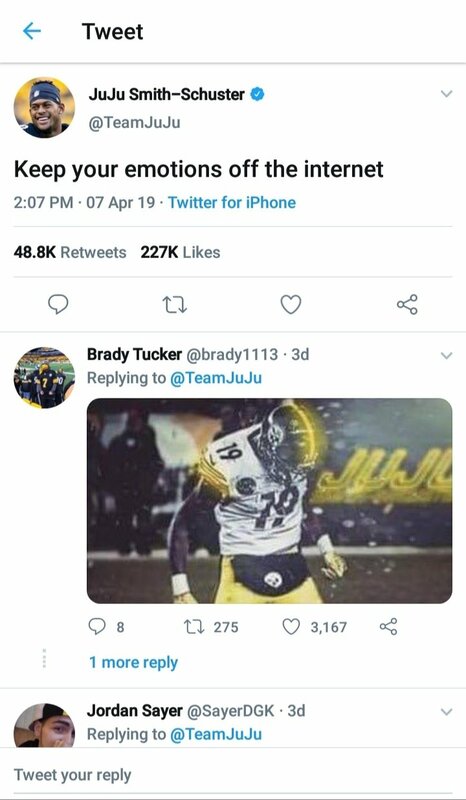 I'm sure you like to support your favorite team. But, there's nothing like being a fan of the greatest team in college football... the Nebraska Cornhuskers. Here are some reasons why being a Husker fan is the best kind of fan to be! Memorial Stadium first opened on October 20, 1923. 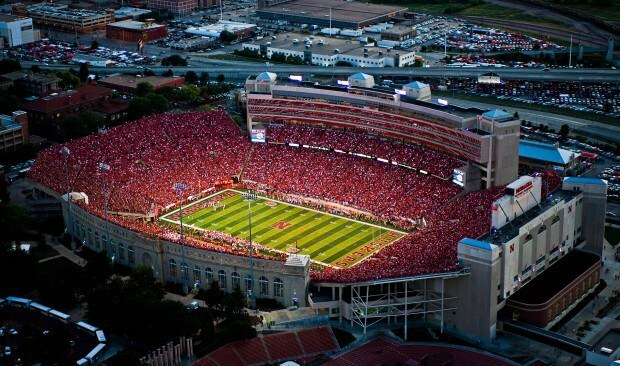 The 2016 season will be its 93rd year as the home of the Nebraska Cornhuskers football team. Since 1962, it has held the NCAA record for most consecutive sellouts ever. As of the game against Oregon on September 17th, 2016, the grand total is 350. The stadium holds about 92,000 people, making these sellouts a great feat! 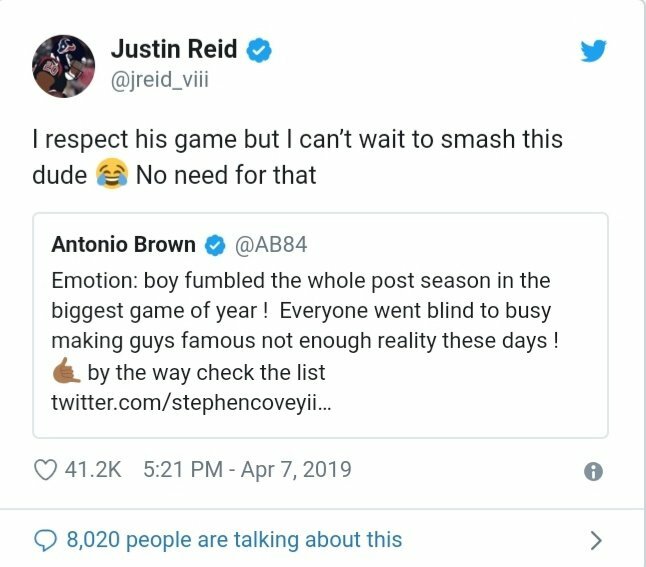 The players of the Husker football team have always done a great job of showing their love and appreciation for fans. 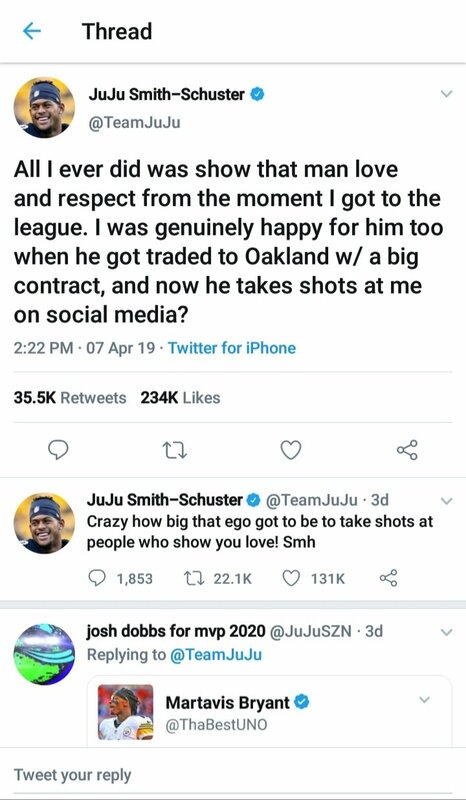 Also, they work to make their fans a big part of what they do as athletes. Perhaps the most famous incident was with Jack Hoffman, a brain cancer patient. After being introduced to former Husker, Rex Burkhead, it was as if he was a part of the team. 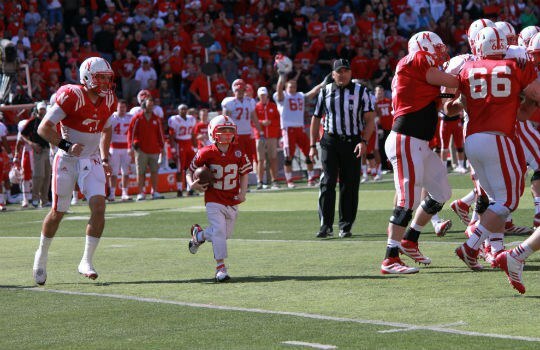 In the 2013 spring Red-and-White game, Jack got to run for a touchdown and was celebrated by the whole team. One of the best things about attending Husker games is the family atmosphere of Memorial Stadium! The band, cheerleaders, announcers, food, and crowd participation creates an experience that the entire family will never forget! The band puts on a pre-show that pumps up the crowd and a halftime show that is sure to blow you away. The friendly fenders make sharing food with the ones you love another great part of attending the games. It's easy to be involved and have a good time when the announcer is encouraging and the crowd participates 100% of the time! 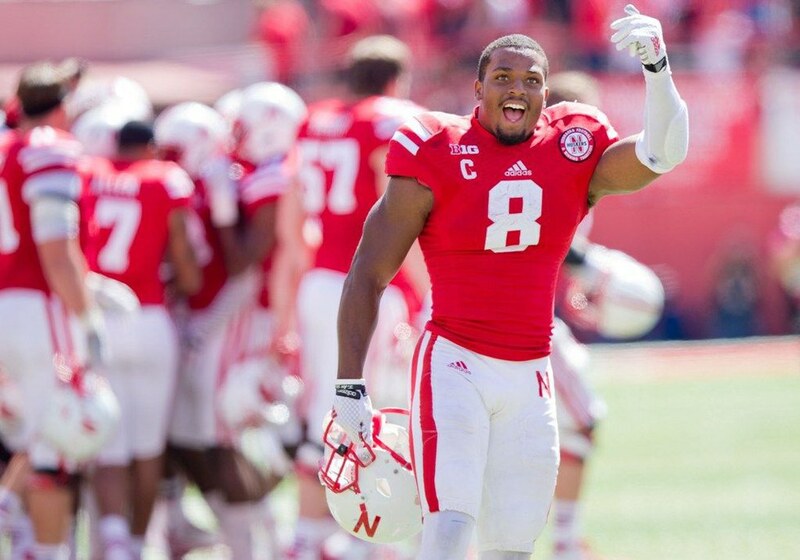 Ameer Abdullah (pictured), Rex Burkhead, Ndamukong Suh, Prince Amukamara, Randy Gregory, Ahman Green, Johnny Rodgers, Eric Crouch, Mike Rozier, and Tommie Frazier. All of these names probably sound familiar. 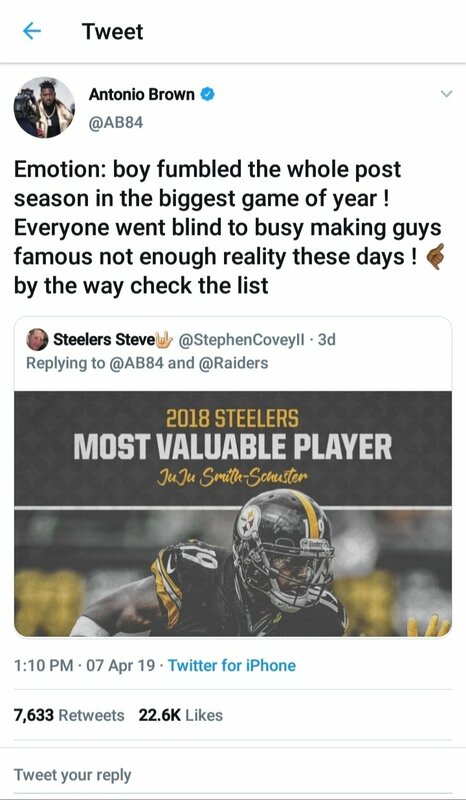 Many of them went on to or are currently playing in their profession football careers. Both Eric Crouch and Johnny Rodgers won the Heisman Trophy. The Nebraska Huskers have a long history of producing great football players who are also great people. 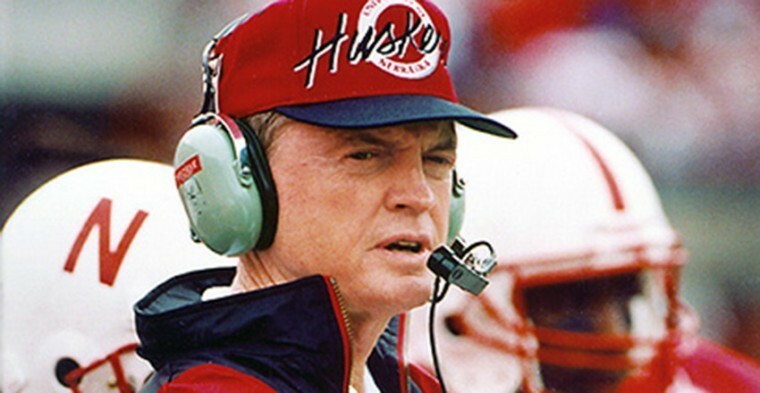 Inducted into the College Football Hall of Fame in 1999, Tom Osborne led the Huskers for many years. First as an unpaid offensive assistant (1964-1968), then as offensive coordinator (1969-1972), and as head coach from 1973-1997. His leadership took the team to win 13 conference championships and 3 national championships. In 1998, the field housed by Memorial Stadium was named Tom Osborne field in his honor. From 1979-1998, he served as the assistant athletic director but in 2007, he returned as the athletic director until he retired in 2013. ESPN did a poll in 2007 that named Tom the greatest college football coach of all time. 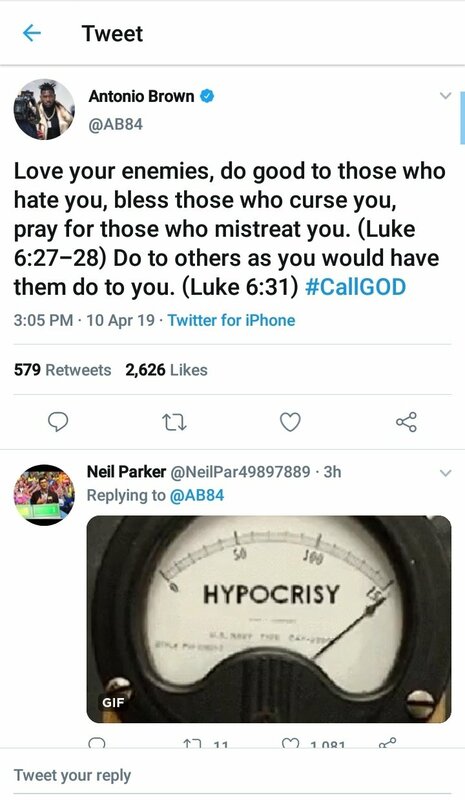 It is clear that Husker fans take pride in this widely respected man. 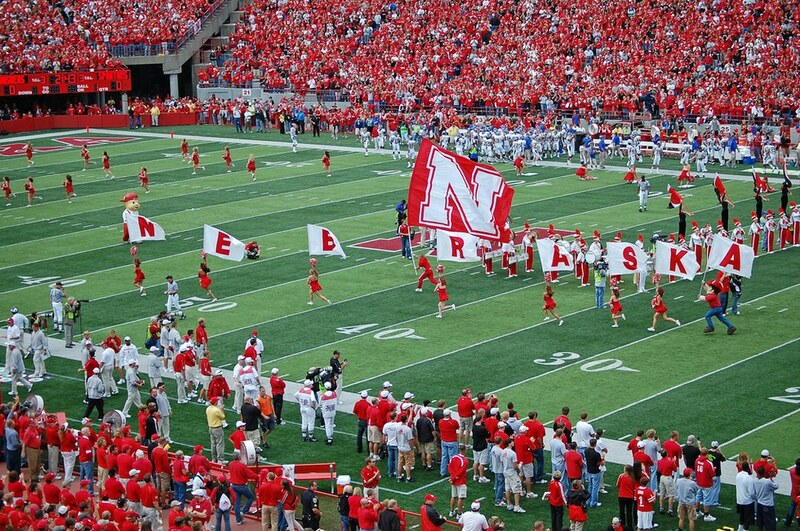 Each week, loyal fans will fill Memorial Stadium or wherever the Huskers have traveled to. At home, they create the sea of red - thousands of people dressed in red to show their support. Win or lose, the fans continue to show up and share their love for the team. The proof of the dedication that fans have is the 350 consecutive sellouts. Being a part of a community as special as the Huskers is what makes being a Husker fan so incredible! There are many reasons that being a Husker fan is the best kind of fan to be. However, all of it can be summed into one phrase, commonly used by Husker Nation... GO BIG RED!! !